Release 1.52.0 of the Boost C++ Libraries is expected on Monday, November 5. These open-source libraries work well with the C++ Standard Library, and are usable across a broad spectrum of applications. 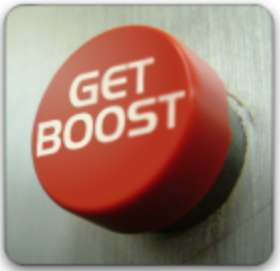 The Boost license encourages both commercial and non-commercial use. Releases 1.51.0 and 1.52.0 contain one new library (Boost.Context, by Oliver Kowalke) and numerous enhancements and bug fixes for existing libraries. Here are some useful links for 1.51.0. We expect these to be updated on Monday. You can also download directly from SourceForge. To install this release on your system, see getting started. We very much appreciate their continued hard work.